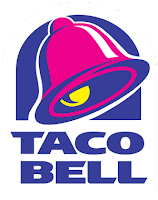 Don’t forget about your free taco tonight at Taco Bell. You can get a free Blackjack taco from 6 pm – 12 am. You catch read about it here.